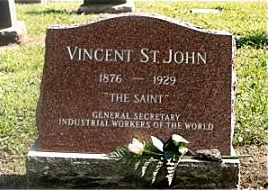 A series of short biographies of members of the IWW who aren't as remembered as some of the more famous names. 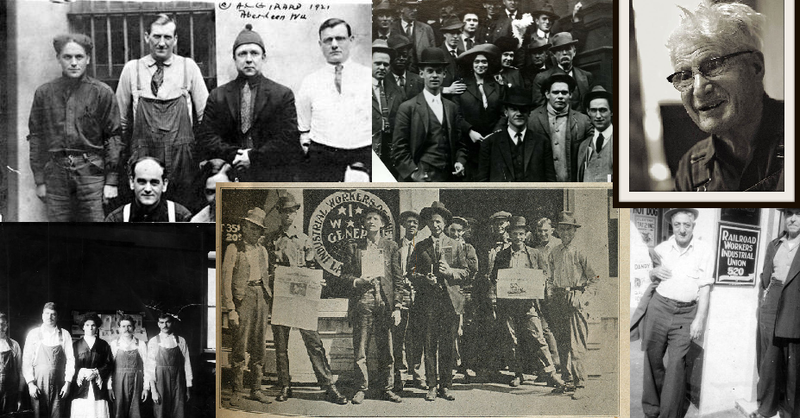 Throughout the history of the IWW there have been many names and characters, some well known to anyone with a cursory knowledge of labor history, while others are practically unknown to even self-identified experts. Some of this correlates to what the person did. 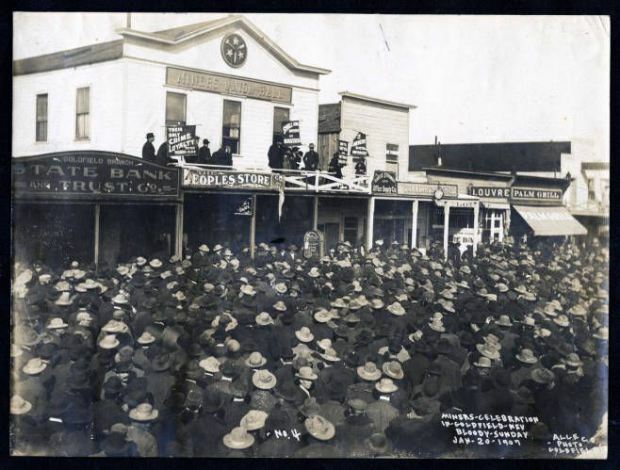 Members of the IWW who mainly did public speaking, writing, editing or administrative work at the international level had a higher profile than Wobblies who organized on the job. The martyrs of nationalist lynch mobs and a hostile judicial system are remembered more than those who survived and maintained their membership for decades. This series is aimed at providing short introductory biographies of some of these Lesser Known Wobblies.